vxCrypter ransomware is a cyber threat that is based on a previously known virus. This is a cryptovirus that encrypts data and demands ransom for the recovery. You should never consider paying the demanded ransom and remove the malware instead. 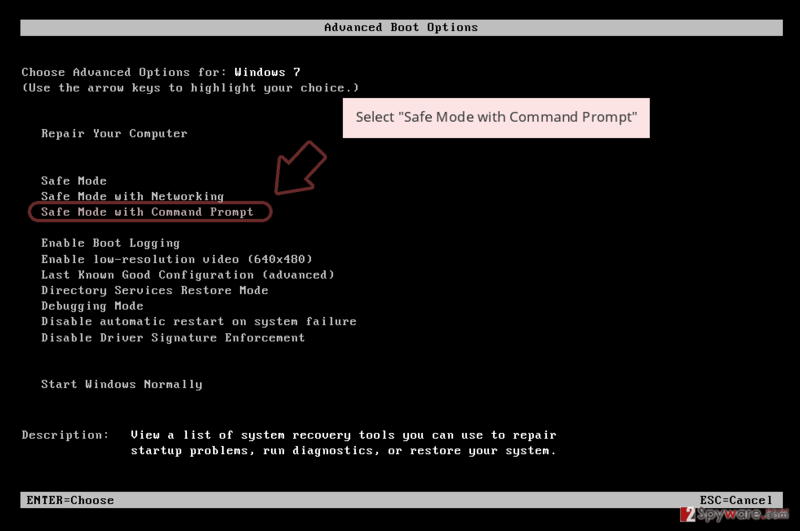 Get a reputable anti-malware program and scan the machine thoroughly. vxCrypter ransomware is the virus that appears to be in development still. However, your files still get encrypted and become useless. vxCrypter ransomware is the virus that appears to be in development still although it encrypts files and deletes duplicates from the system. 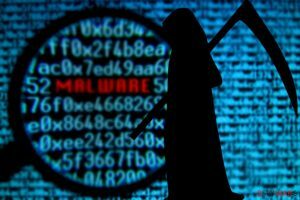 This virus that cleans the system for the victim and names itself vxCrypter was spotted at the end of March 2019, but it appears to be base on the vxLock ransomware that was never finished in 2017. This relation is based on the file extension .xLck that goes on every encoded file and the executable named vxDriver.exe, some of the detection names. Since this is still in developments there is not much information besides the fact that some of the files get deleted instead of encrypted, other glitches may appear. Experts explain that virus tracks the SHA256 hashes of each encrypted file and eliminates duplicates with the same hash. Although there might be some issues with this virus, you should take it seriously and remove it immediately, without paying the $100 ransom. vxCrypter ransomware virus has a few distinct features that include deleting files instead of encrypting them, delivering the ransom message on the program window and self-naming. The fact of deleting files can be explained because it may affect the speed of the initial encryption process. During the file-locking files with the following extensions get locked: .txt, .doc, .docx, .xls, .xlsx, .ppt, .pptx, .sqlite, .odt, .jpg, .jpeg, .bmp, .gif, .png, .csv, .sql, .mdb, .sln, .php, .asp, .aspx, .html, .xml, .psd, .xsd, .cpp, etc. Additionally, data in these formats get deleted by vxCrypter ransomware because it finds duplicates and removes them. Executable files with .exe appendix or files belonging to the digital library (.dll) are not affected. Due to some glitches and bugs, it is thought that ransomware is in development still. 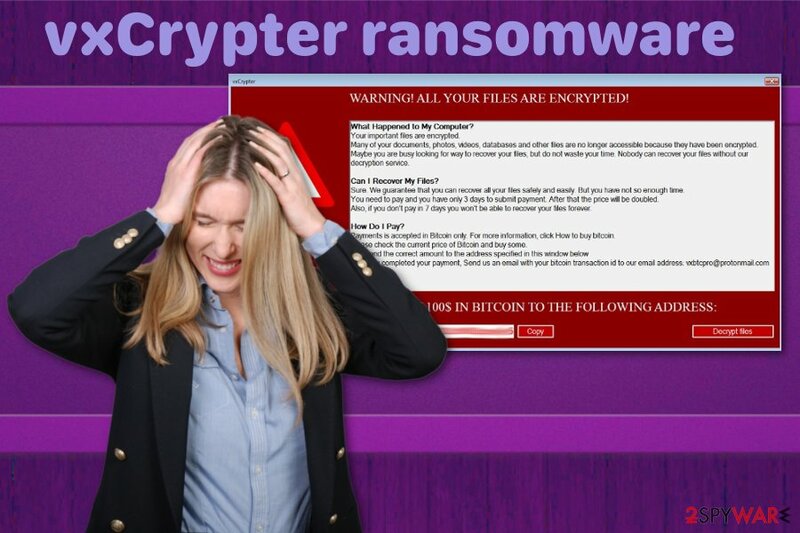 Nevertheless, vxCrypter ransomware is a harmful crypto malware that demands a ransom in a self-named program window with the message that states about possible steps, file recovery, and the ransom amount. The message also informs victims that the payment should be transferred in less than three days to guarantee the file recovery. You need to remove vxCrypter ransomware and don't trust cybercriminals behind this malicious program. There is no guarantee that your files can get recovered by them. The best solution for file recovery is replacing them with backed up data, and for that, you need a malware-free machine. Employ Malwarebytes Malwarebytes for vxCrypter ransomware removal and scan the system thoroughly with this tool. 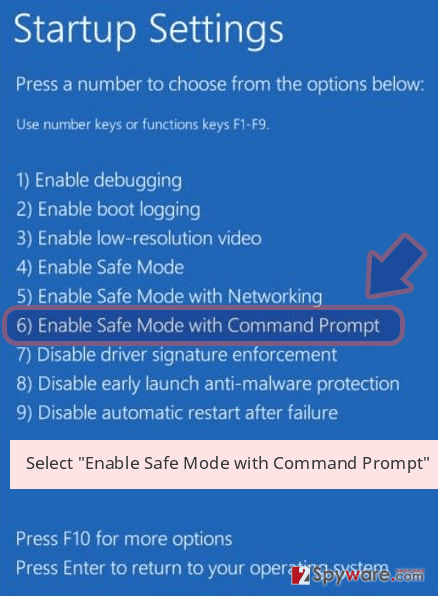 Then you can follow the steps and terminate the detected threats, corrupted files or malicious programs entirely from the affected computer. 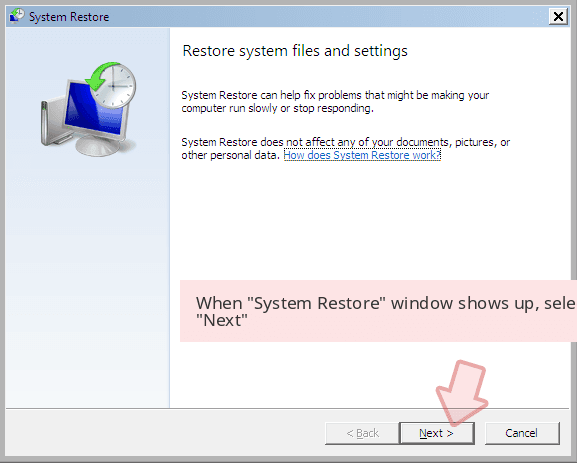 Also, experts note that additional PC repair process can help fix virus damage, for this job we recommend using Reimage. 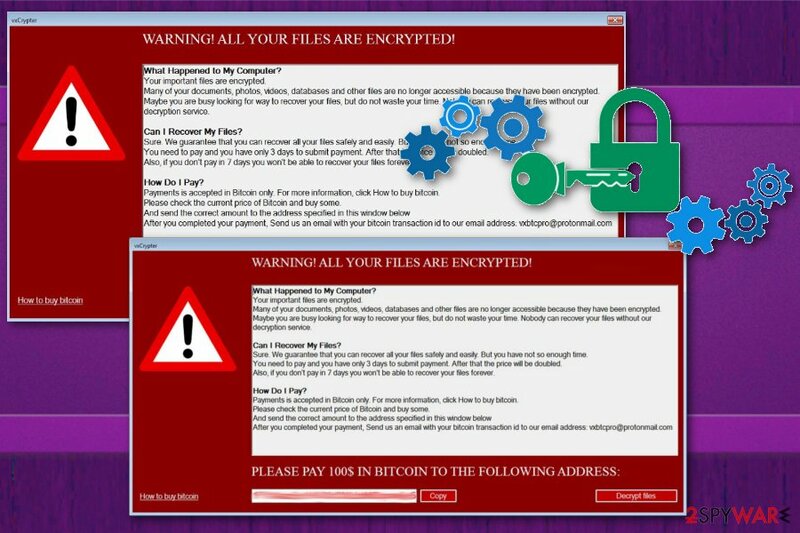 vxCrypter ransomware is the cryptovirus that demands a $100 in Bitcoin for encrypted data. Cybersecurity world is wide as well as categories and types of malware, distribution techniques. Ransomware is one of the most dangerous cyber threats that involve personal files, money and even personal email boxes since the primary spreading method is infected email attachments. Malicious file attachments are MS Office, Open Office or text, PDF files, database or executable files that include payload dropper or macro viruses and spread malware directly on the device. Once the email is received, file downloaded and opened on the computer, ransomware has a place to infiltrate and infect. You can avoid this infection if you pay more attention to emails you receive and don't open the ransom document found on the notification. Even though these emails pose as legitimate messages from companies or services, be sure that you use the service or product you got the email about, before opening received notification. For vxCrypter ransomware removal and system cleaning purposes, you should get a reputable anti-malware program like Reimage, Malwarebytes MalwarebytesCombo Cleaner, or Plumbytes Anti-MalwareMalwarebytes Malwarebytes and scan the computer thoroughly. 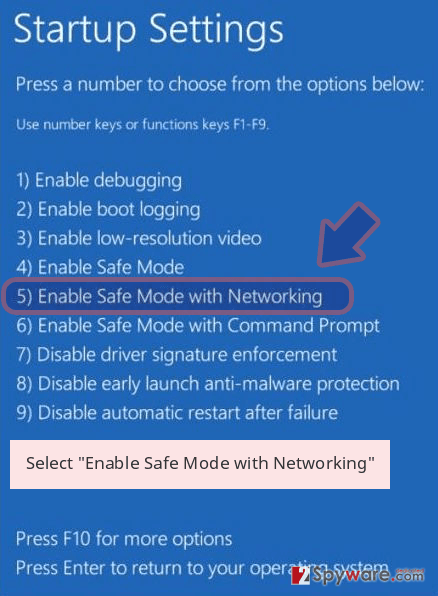 Then the program checks your device entirely and indicates malicious programs, malware or corrupted files. To remove vxCrypter ransomware completely from the machine, you need to follow the suggested method and pay close attention to see what intruders got deleted. This process takes a few minutes, but your device gets cleaned entirely. Make sure to get rid of the vxCrypter ransomware virus damage and all related files, so your files can be recovered. 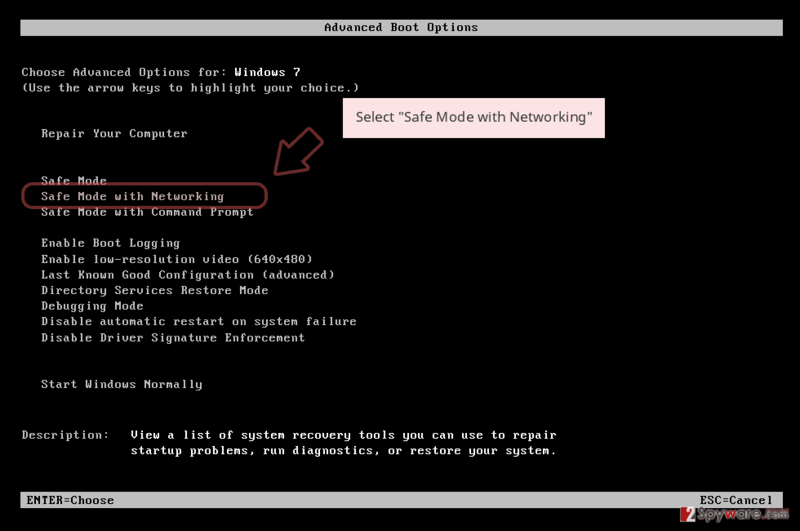 Scan the system again with a different antivirus tool or PC repair program and then plug in your backup device with safe files. Log in to your infected account and start the browser. Download Reimage or other legitimate anti-spyware program. Update it before a full system scan and remove malicious files that belong to your ransomware and complete vxCrypter removal. 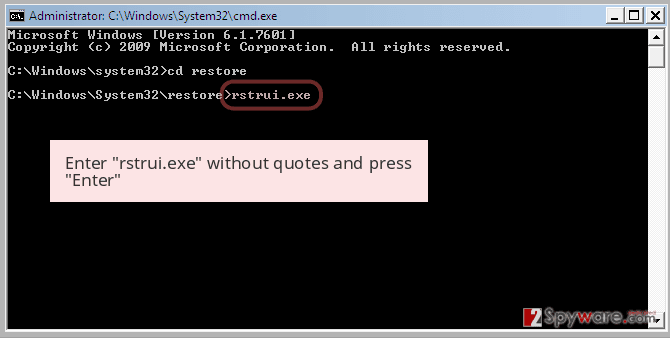 When a new window shows up, click Next and select your restore point that is prior the infiltration of vxCrypter. After doing that, click Next. 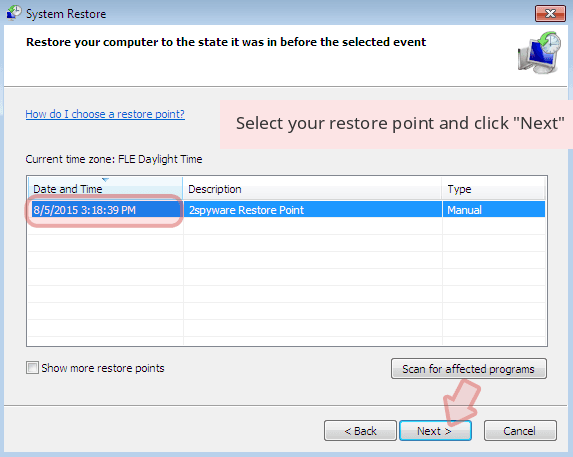 Once you restore your system to a previous date, download and scan your computer with Reimage and make sure that vxCrypter removal is performed successfully. Guide which is presented above is supposed to help you remove vxCrypter from your computer. To recover your encrypted files, we recommend using a detailed guide prepared by 2-spyware.com security experts. ^ vxDriver.exe AV detection analysis. VirusTotal. Online malware scanner. ^ Not all who pay a ransom successfully recover their compromised data. Helpnetsecurity. Information security news. ^ Frequently asked questions about Word macro viruses. Microsoft. Technical support community. This entry was posted on 2019-04-02 at 03:54 and is filed under Ransomware, Viruses. You can quickly scan the QR code with your mobile device and have vxCrypter ransomware manual removal instructions right in your pocket. How did you remove vxCrypter virus?